loodie loodie loodie: Blending ... not just for makeup. Blending ... not just for makeup. I don't know what it is about round/oval nails on my hands that just seems off. They seem to look elegant at some angles, while other times I'm just like, "what is going on here?" I am constantly doing double takes perhaps because my brain is so accustomed to the squoval. As a result, I filed my nails back into a more mentally acceptable shape for me, squoval. I made a short video in the process. All you have to do is create a flat top and rounded edges. Then, blend the two together to your desired level of squovalness. Do you have a mental inability to accept certain nail shapes? What nail shape does your brain favor? I've tried the square shape once or twice when my nails have grown out quite a bit, but it just doesn't look right too me. Plus it feels weaker in strength almost, and more bendy. I'd have to say I'm usually a squoval (and sometimes oval) depending on which nail feels like being a little wonky. My free edge gets a little pinched and narrows compared to my nail bed so it distorts the look/shape. I love squovals :) shame mine keep snapping off! Square or squovals. My nails just look wrong rounded. your nails are so beautiful and neat! I favour squoval too. And I think it becomes you too. I love squoval!!! I can barely remember how I used to keep them oval (or almond shape) during 90's (filing sides...bad!!). BTW how come I want to buy all polishes I see on you ^_^? totally totally have the same prob. 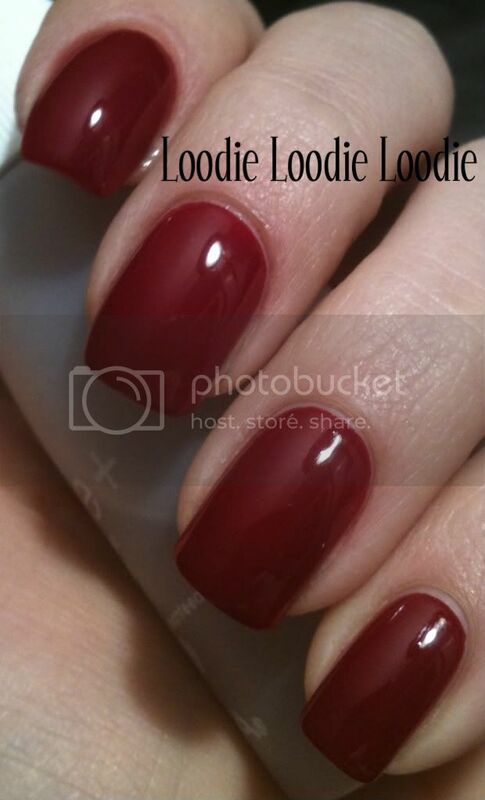 i prefer oval nail shape on others, i think it looks so elegant. however, when i have this shape on myself, i can't mentally handle it. it just looks wrong to me :( so squoval is my signature shape *shrug* thanks for the vid, love your face!!! I'm the exact opposite! I like squared nails on others but it just looks wrong on my hands. I need round or oval nails. Squoval all the way! My nails look terrible with a more round shape.....eek! 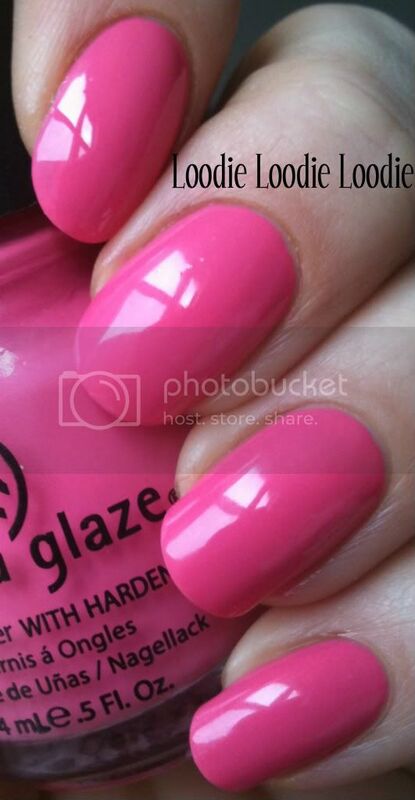 I like yours better with a squoval shape, but your nails are incredibly beautiful, so you can pull off anything! I love the shape of your nails, the squoval works with your nails and fingers. Off-topic -- like Kelliegonzo, I totally love your face! Lol. Pretty please, would you consider doing a brow tutorial? I'm stuck in the rounded frame of mind. I have rounded nubs, oval nails and when nothing gets in the way (breaks or camping trips) almond talons. Square just seems like too much nail to me and I feel like it looks weird with no polish. The only down side is when I nubbinize I tend to wear bright colors and I feel like my thumbs in particular look like M&M's! Your nails look great both squoval and round but I can easily understand that you prefer them squoval and always go back to that shape. I tried wearing mine square/squoval many times, but I think I prefer them being a mix between round, square and oval. I know it seems strange, but I find it hard to label the shape of my nails since they are short. When I had let them grow longer, they were squoval, but I always end up filing them down as long nails aren't very practical for me and drive me crazy. They look good on others, but it's not my cup of tea for myself. I have tried to do the squoval thing, but they always look more rounded. The outside edges of my nails tend to curl in just a bit when they grow out, so squoval most often looks round. I just shape the ends about the same shape as at the cuticle. I guess you'd call it 'cutioval' Not oval and not squoval. I don't know! Whatever it is, it works for me!! I'm like you, I flinch when my nails get too round. Squoval is the right shape for me! I prefer square nails even though round ones are in style right now. Unfortunately my texting habit doesn't help out either way. Loving the High Maintenance color! I have weird nails never oval or squoval, just wonky all over! By the way, your cat in the background is so cute!! I always think that square look like acrylics. Sqoval in my prefered. I only like squoval nails. I hate rounded or pointy nails with a passion. 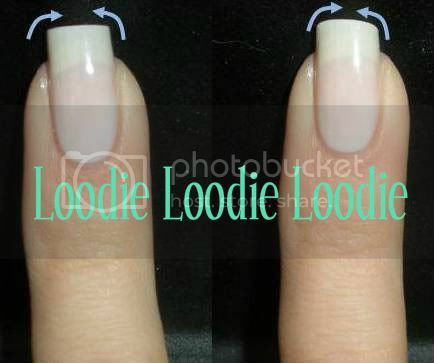 I find that all my nails (except the pointer and thumb) are squoval) but the other two are more rounded! I tried changing them to a more straighter edge, but it felt and looked weird, WEIRD! LOL I finally got the squoval shape but lost ALL my length getting it just right- so I did a gelish mani and put on tips to compensate haha. Remember that time I had yellow nails forever?